Popular film and TV actress Rita Bhaduri passed away at the age of 62 on July 17, 2018. The news of her death was first shared by actor Shishir Sharma through his Facebook account. The actress was last seen in the role of a grandmother in the series Nimki Mukhiya on Star Bharat. Sharma on his Facebook account wrote, “We deeply regret to inform you that Reeta Bhaduri has departed for her journey beyond. The funeral rites will be held on 17th July, Tuesday 12 noon at the Cremation Ground, Parsi Wada Road, Parshiwada, Chakala, Andheri East. Extremely sad.. lost a wonderful human being .. a mother to many of us.. will miss u Ma…” Media reports have said that the actress was unwell and was suffering from kidney issues and had to go for dialysis every alternate day. Rita was at the hospital for the past ten days. 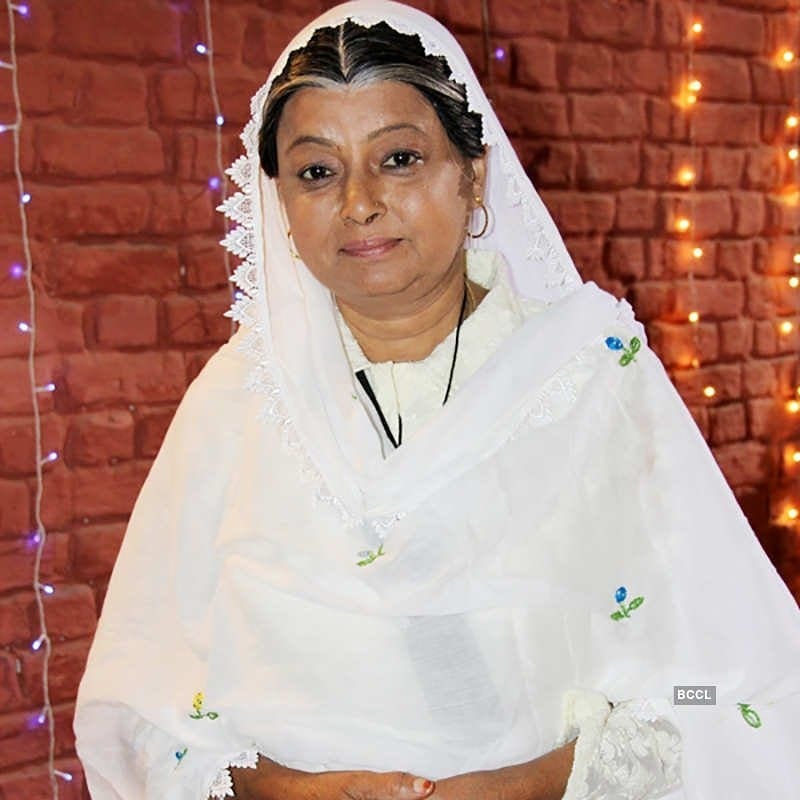 Bhaduri has done various roles in film as well as television but in her interviews the actress always mentioned that she still had a lot to learn as an actor. The news of Rita’s demise has come as a shock to many people and fans from the industry. The actress had a career spanning three decades. Rita Bhaduri has also starred in the popular TV series Sarabhai Vs Sarabhai, Kumkum, Khichdi, Choti Bahu and more.